"Guapo". BOY. $2000. Ready to go. Hi, I'm Guapo. I'm a very good looking boy. My coat is got a brown hue like Havana browns. I got my first puppy cut and love it. I like toys, fun, people, everyone, and giving kisses. I am a fairly active puppy and would love to have another pet or some kids to play with. But I'm adjustable, so whatever you got, long as I got you, I am good. Healthy parents. Available for show or pet. He is vet checked, shots to date, and comes with collar, toys, leash, harness, chews, treats, food, medical records, copies of pedigree and health test on parents, etc. See our great guarantee too. Sleeps all night, crate trained, and ready to go now. Purchase your new puppy from a AKC Breeder of Merit. We have bred over 200 akc champion show dogs in over 25 yrs time now. We do our best to keep the website current with new photos of the babies. Parents names, DOB, and some basic info available with each puppy. To find out more about any of them, please send an email or call, 941-685-6658 or you can text me at the same number. Our puppies are not cheap, but we show, health test, and guarantee what we breed. 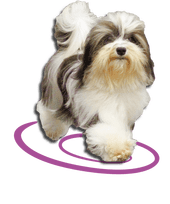 See link to Contract for the pet contract, show/breed contract available upon request.Please see our FAQ page, Link Page, and Health Page for more information as well. Show potential puppies available also as pets. ALL puppies are sold with a current Florida health certificate and current shots. All puppies are well socialized, friendly and available between 8-12 weeks of age. Our puppies come with AKC papers at time of sale. We do NOT hold puppies without a deposit in place. 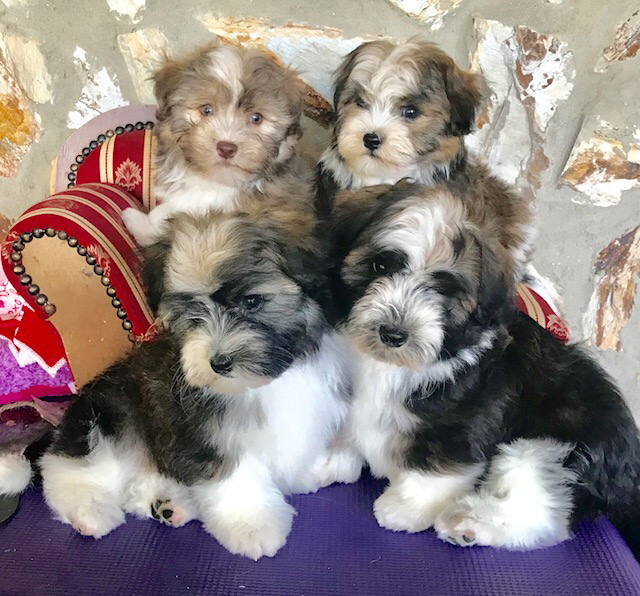 Puppies are $2500.00 and up. You're welcome to come here and meet the puppies. We allow you to pick your puppy. We don't reserve one deposit per pup in litter in order of first pick etc. we never take deposits on pups in hopes you get the one you want. You reserve or take the one you want. Never get stuck with a puppy you don't want cause you were last deposit for the litter. Come and pick the one that best meets your likes and personality. We do NOT ship pet puppies but do have access to a flight nanny. EMAIL ME FOR MORE PHOTOS OF EACH OF THEM. Our guarantee is for 3 to 5 years! We cover genetic issues with a replacement or money back guarantee. Please read our contract for exact details. We strive to produce the best we can and stand behind our dogs. Do everything you do for the HONOR and glory of the one who made you!